Giving it a try; designing a typeface for the first time ever. This is exhaustingly fun! I'm planning on publishing it soon, you'll be able to download it online. 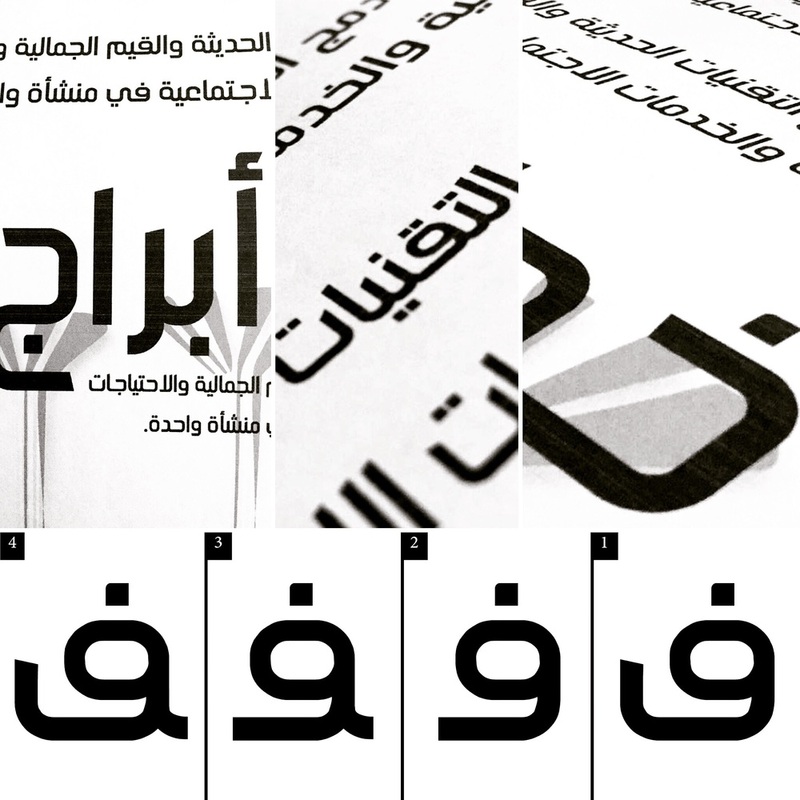 In regard to all Arabic typeface designers out there, please note that i am a graphic, not a typeface designer and thus i have very less experience in typeface design. I was just curious to see the process of designing a typeface.